The Indian fashion world has evolved to a huge extent and all thanks to our dedicated and hard-working fashion designers who keep surprising us with unique and eye catchy fashion outfits. India is a land full of talent and fashion industry has surplus designers who make the nation proud and our closet shine bright. He is one of the ace fashion designers of India and the first choice of every director in Bollywood. Manish Malhotra started his career as a fashion designer for the film Rangeela and since then he has touched the skies of success. He has even styled various Hollywood celebrities and is known for his suave and contemporary style of clothing. 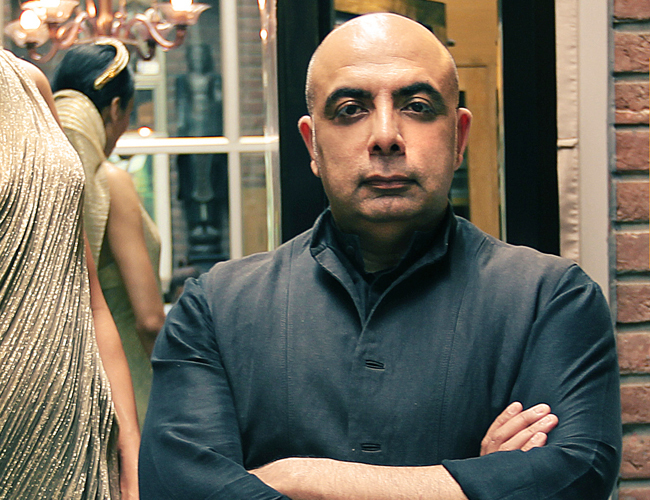 The gem of fashion industry Tarun Tahiliani has given his immense contribution to the fashion industry for decades. His work has a blend of modern touch and he has been the master behind the bridal gown of British heiress Jemima Goldsmith. He has his own fashion line in Mumbai and if you are looking for a European yet the traditional touch to your outfit then look no further than Tarun Tahiliani. 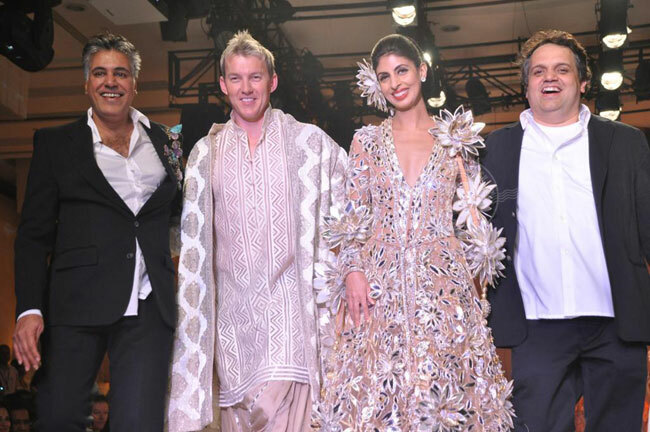 The two maestros of the fashion industry have an eye for the detail and due to their passion for fashion and textile, Abu Jani and Sandeep Khosla have been the renowned and go-to fashion label of the Indian fashion industry. They started their Bollywood career with ace actress Dimple Kapadia and since then they have given masterpieces to Indian cinema and even won National Award for their contribution in Devdas. Their collection reflects a contemporary touch perfect for the modern lady and a man. She is the rockstar of the Bollywood films and each of her creations speaks of high class and style. She has contributed to more than 300 films and has been the creative mind behind the outfits of Taal, Fashion, Jodha Akbar, Mohenjodaro. Presently she is promoting her Paithani collection and brides-to-be can look forward in investing in her fabulous collection. He is the pride of India and every time he comes with his innovation, he flabbergasts everyone. 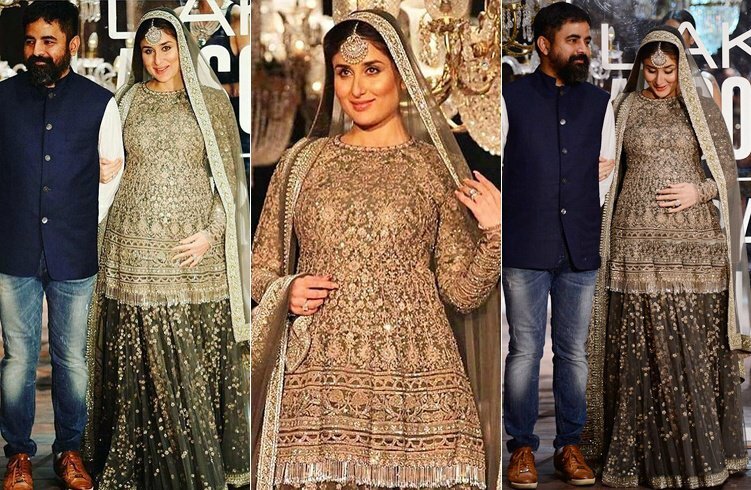 Sabyasachi Mukherjee is every bride’s dream designer and the richness and elegance that his collections reflects are definitely hard to find. There is a deep traditional touch to all his collection and each of his collection is worth appreciating. Anamika Khanna is another famous and powerful fashion designer of India. 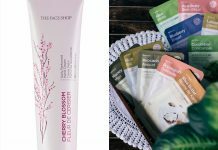 She started her career in 1998 and over the years she has gained popularity for her amazing blend of Indian and Western style. Her outfit collection has edgy yet classy touch and perfect for the tasteful girl. 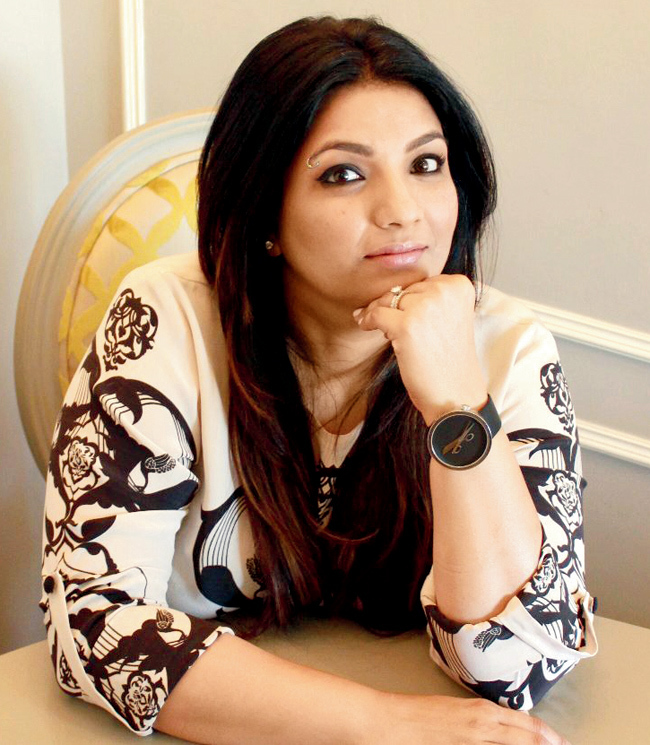 She has been the creative hands behind the outfits for various Bollywood films like Aisha, Fashion, Prem Ratan Dhan Payo and others. 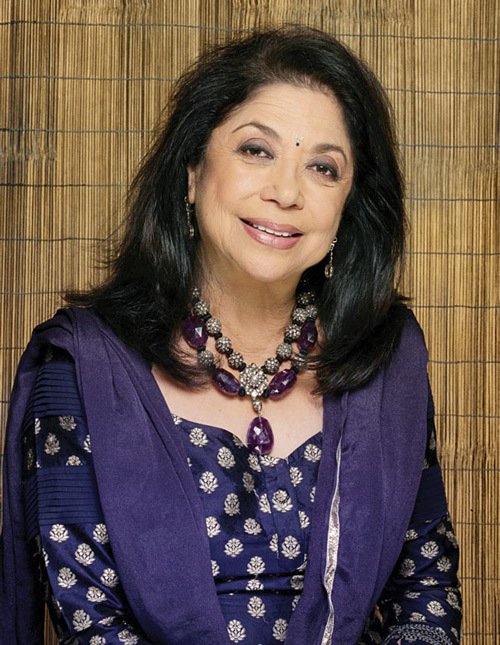 She is one of the most prestigious fashion designers of India. Ritu Kumar has been awarded the Padma Shree for her immense contribution to the fashion industry and if you are keen on owning the designer collection, then you will fall head over heels in love with Ritu’s stunning collection. She is the game changer of subtle and classy fashion industry. 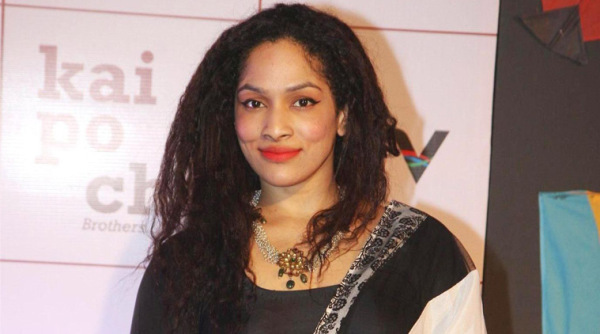 Masaba Gupta brought a whole new look into the fashion world with her quirky and out of box outfits. From bold prints and patterns to sensual fabrics, Masaba adds a touch of glamor and quirkiness to all her outfits. 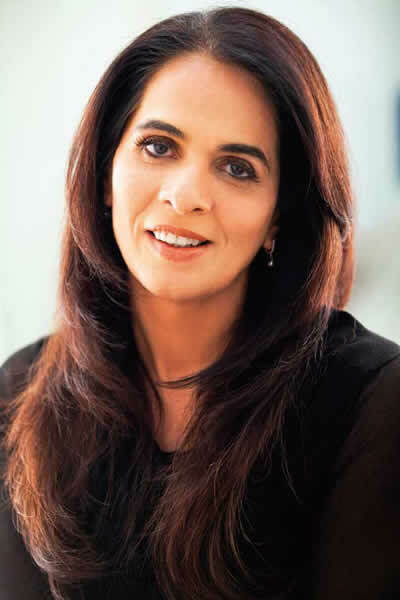 She is the famous name in the high-end street fashion of India and with popular labels like AND and Global Desi, Anita Dongre is the favorite of every 20 something girl. She focuses mainly on handcrafted and hand weaved textiles and if you notice most of her collection has a Rajasthani touch. Her collection is perfect for the girls who love a traditional touch in their outfits. 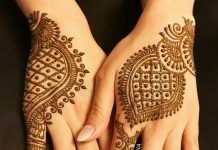 Her outfits are specially designed for the new age bride and girls. There is a fabulous touch of contemporary that will instantly attract you and make you own them. From pastel shades to deep shades Payal Singhal collection is lust worthy. Which among these are your favourite designer share in the comments below.